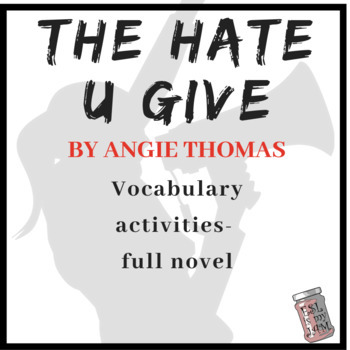 This includes vocabulary words, practice and answer keys for the entire novel The Hate U Give by Angie Thomas. 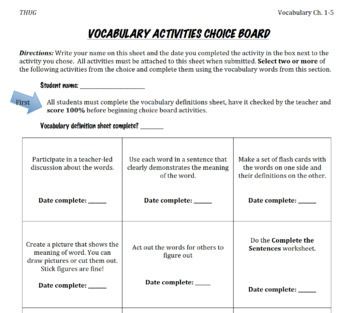 Research shows the best way for students to learn vocabulary is in real context, and through repeated exposure. 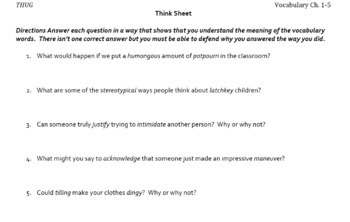 Use this product in conjunction with reading the novel to provide that context and exposure. 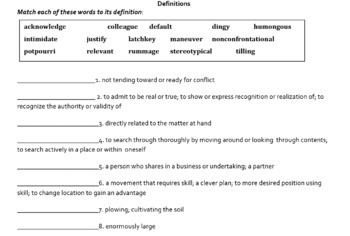 Great for use in literature circles, book clubs or as a whole class novel. Or purchase the bundle of Hate U Give products and save 25%!